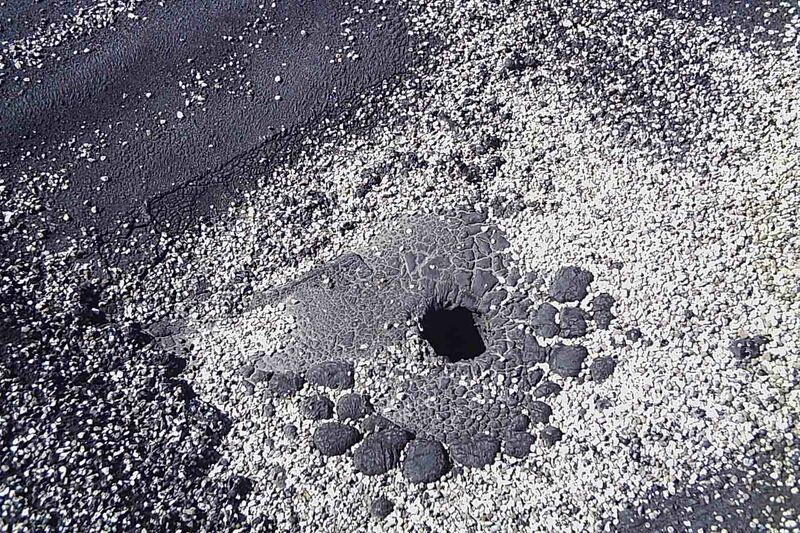 As in any large capital investment, the longer you can extend the lifecycle of the product the greater the return. 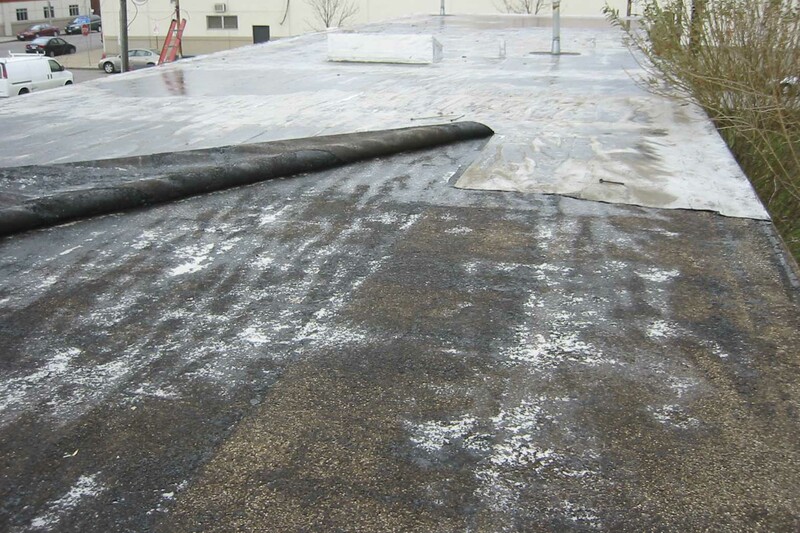 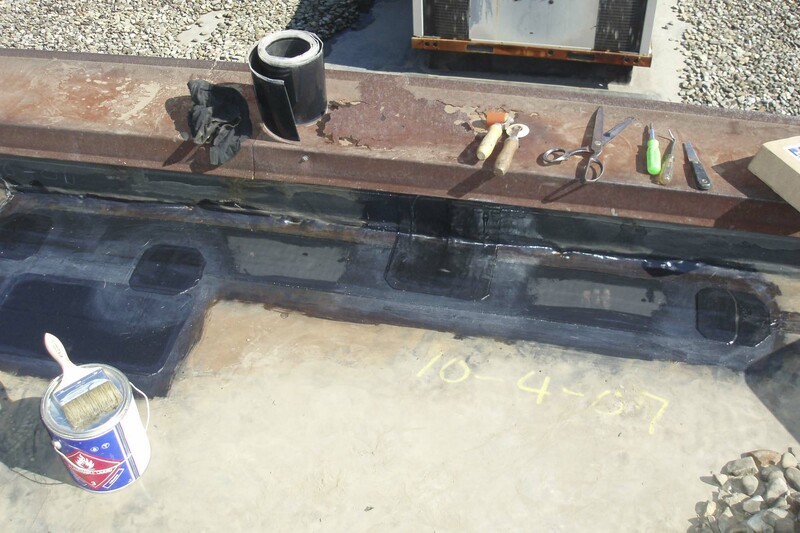 Through Grove Roofing’s TopWatch Maintenance Program, organizations not only satisfy their warranty requirements, but can also extend the life of their existing roofing up to 30% longer. 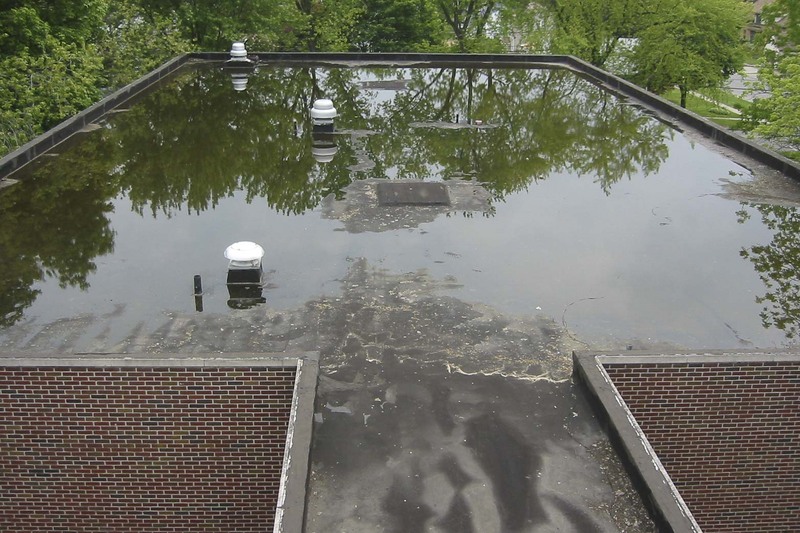 Our maintenance department will work with you to ensure the maximum life of your roof is realized, providing you with an informed decision regarding your roof replacement timeline and system options. 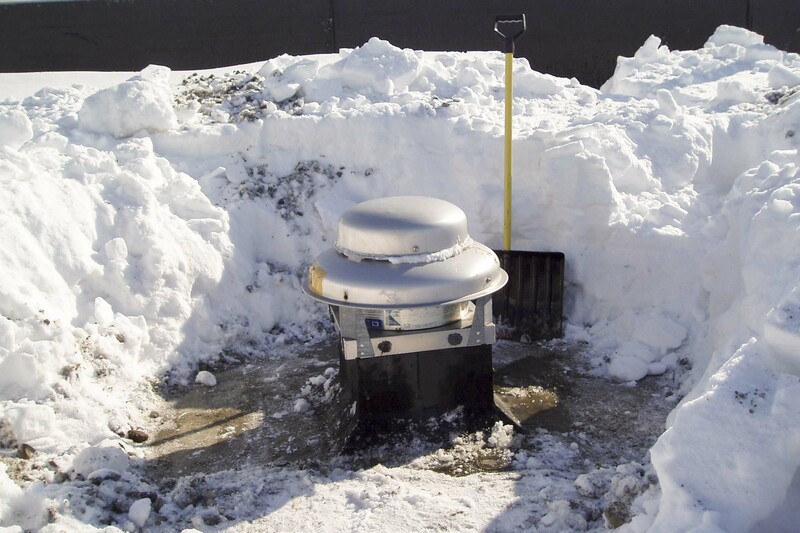 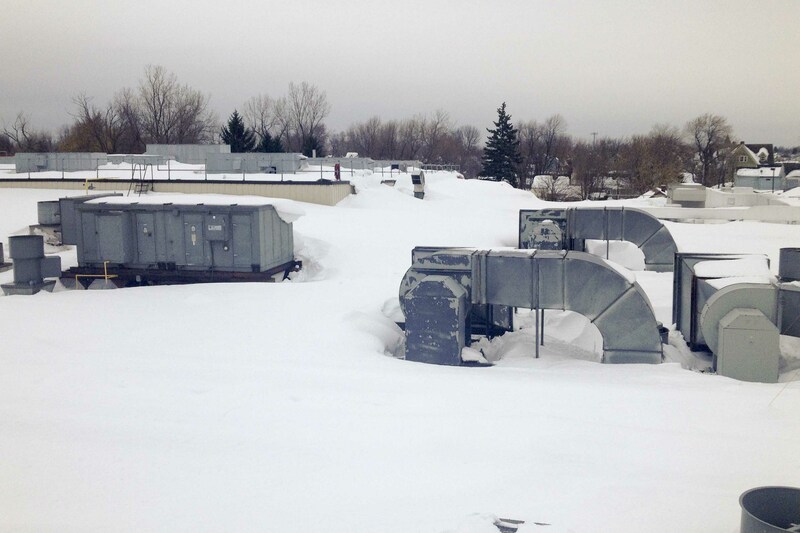 A heavy snow can cause structural damage and the threat of collapse. 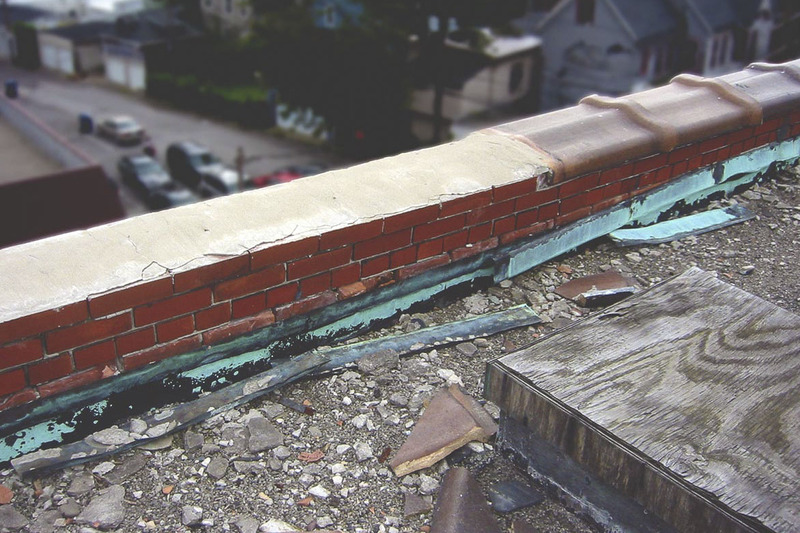 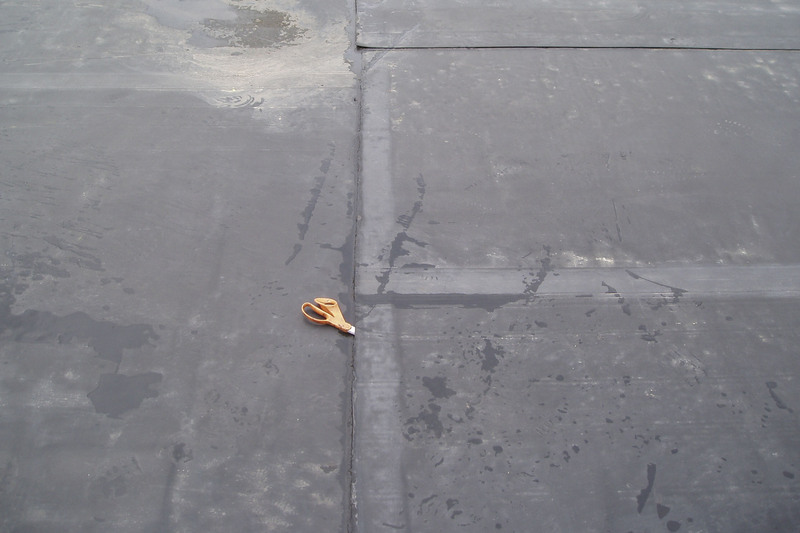 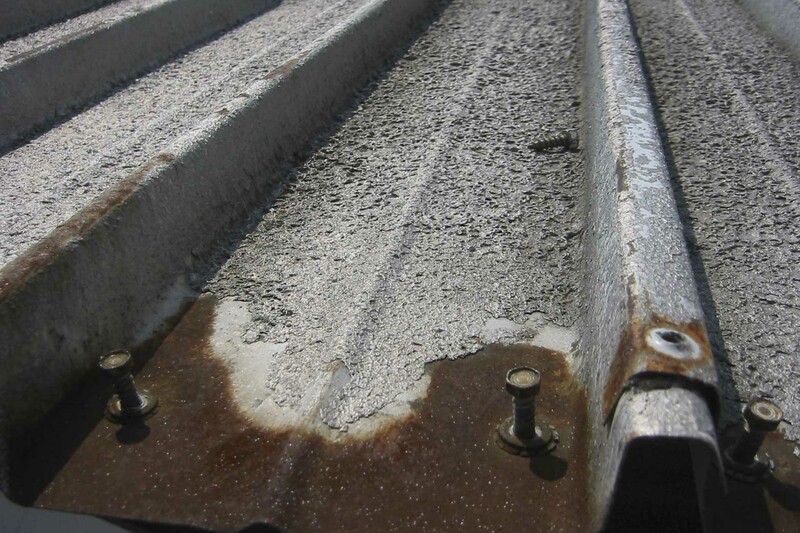 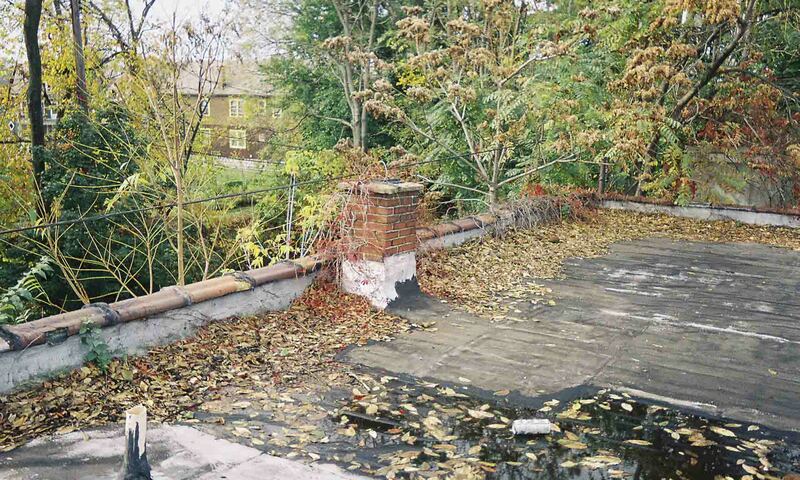 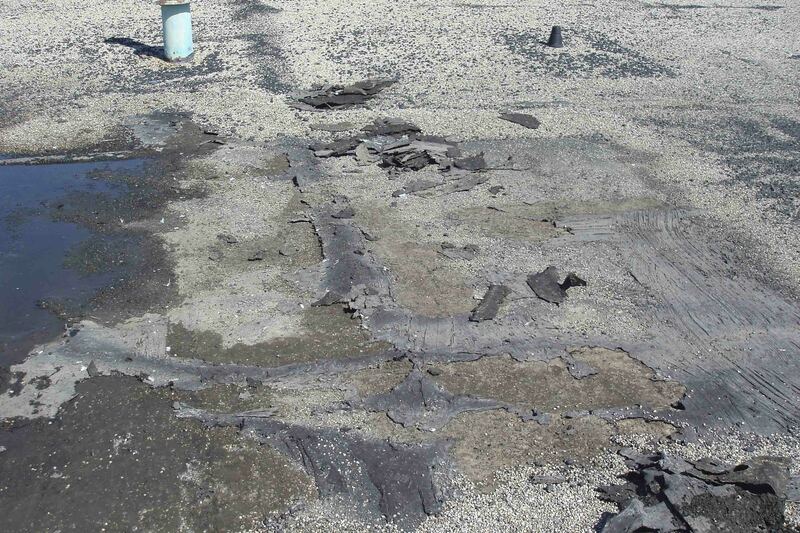 What is often not considered is the associated safety & roof damaged concerns. 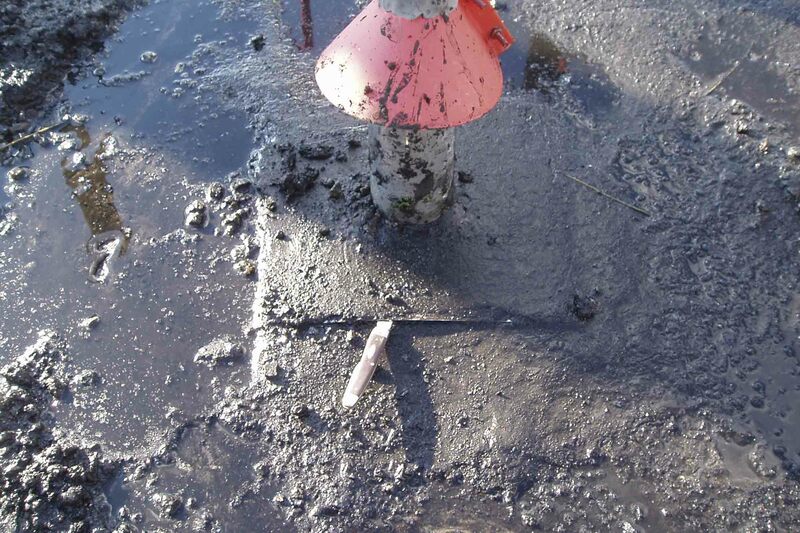 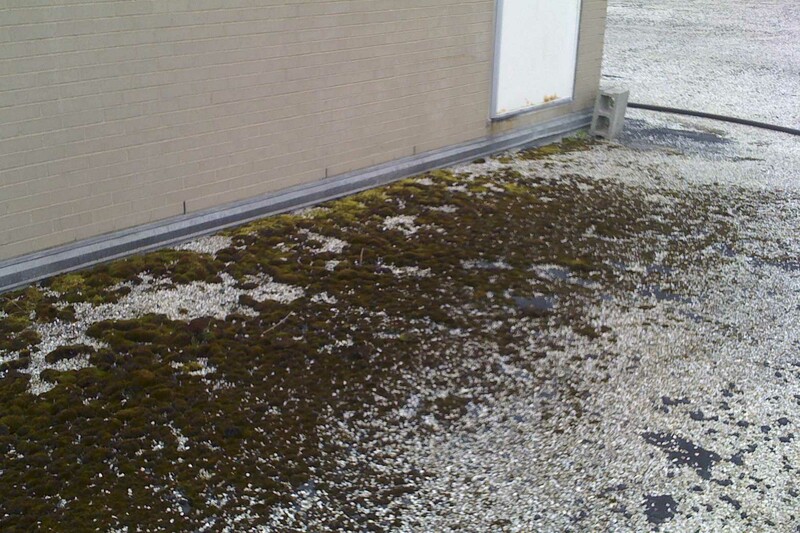 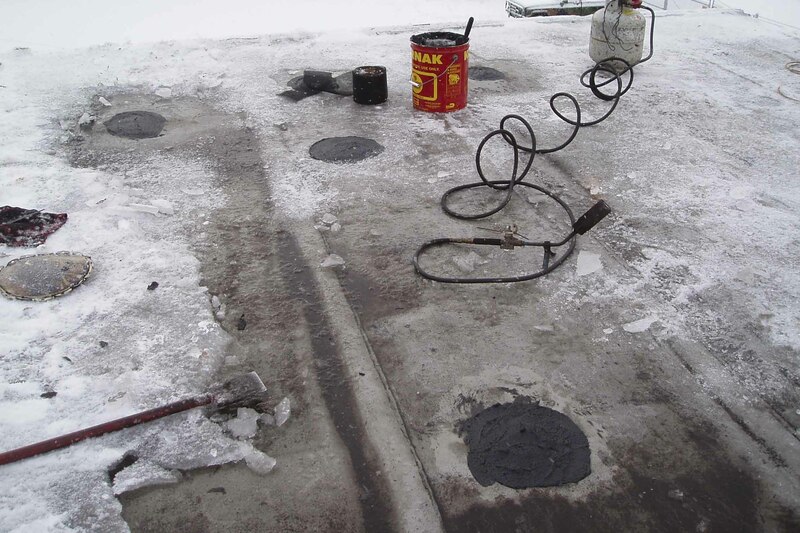 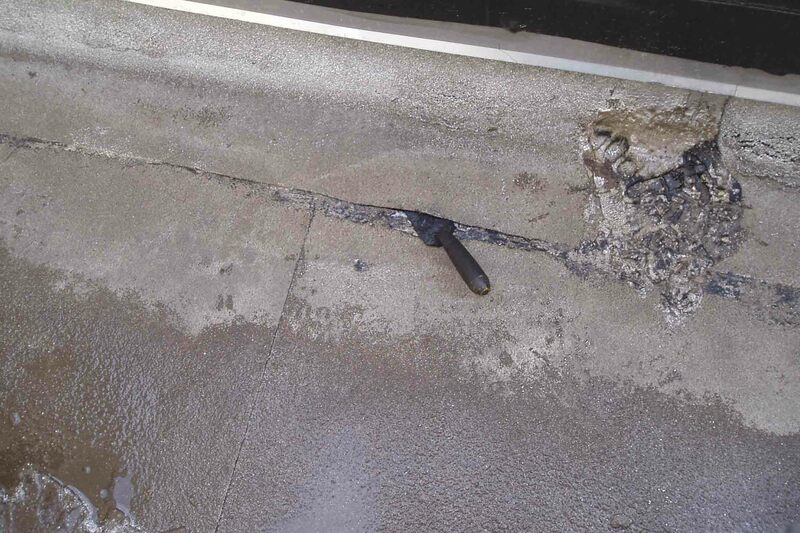 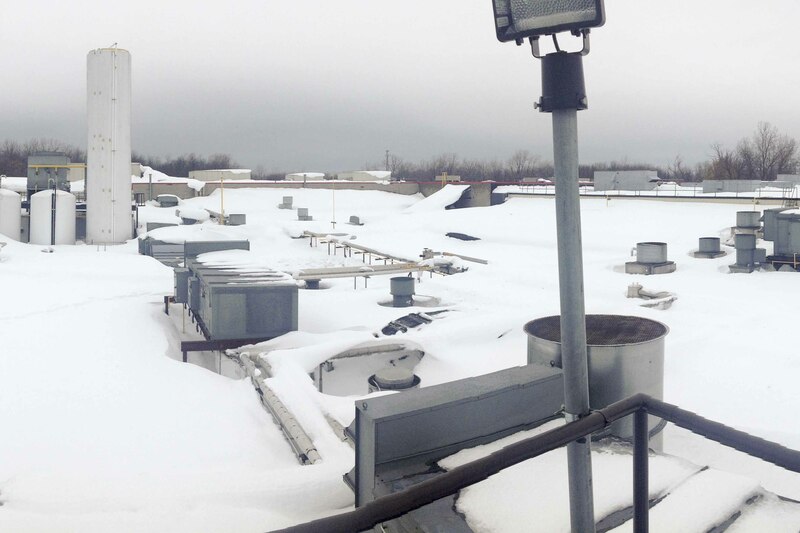 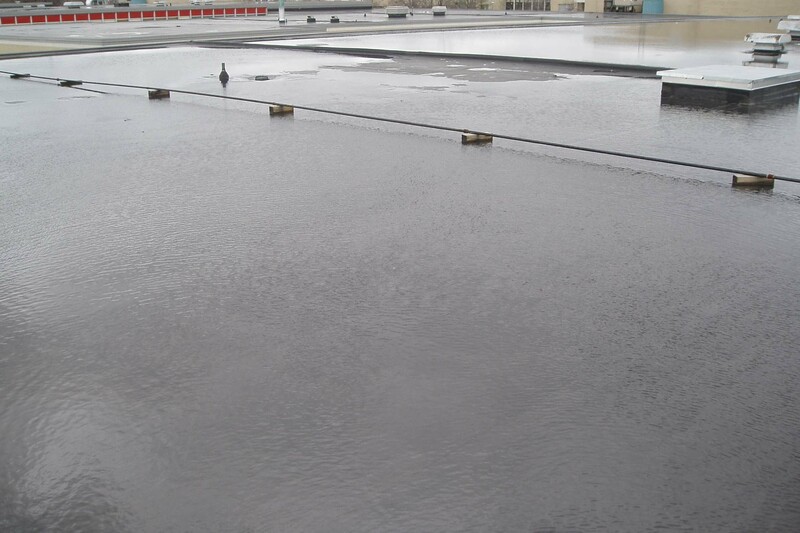 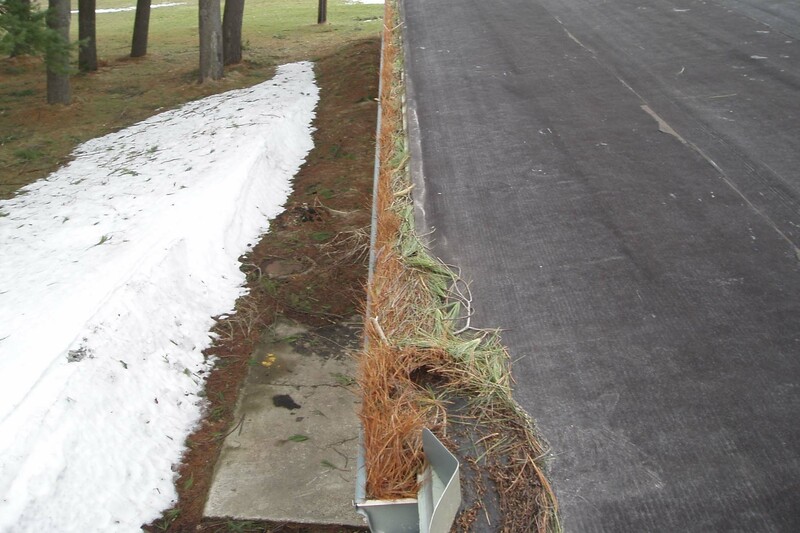 Performed improperly, your building could be littered with punctures after being shoveled. 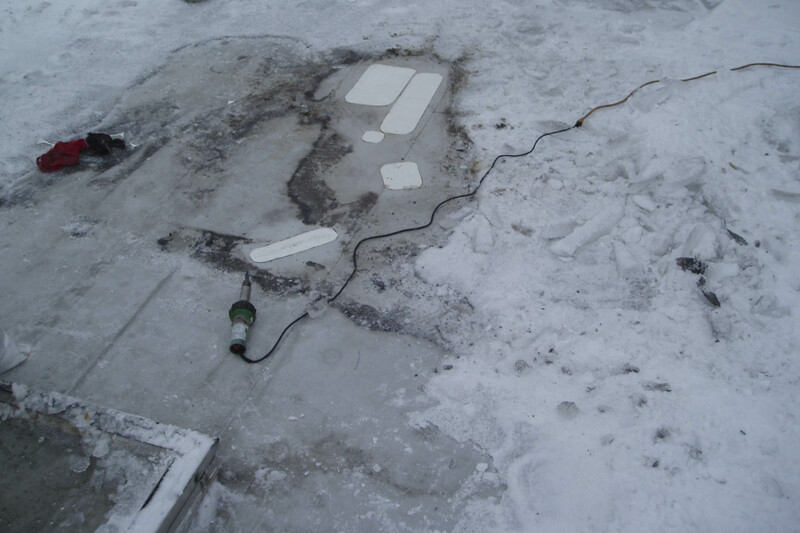 Even more serious is the risk of falling through skylights and other safety concerns. 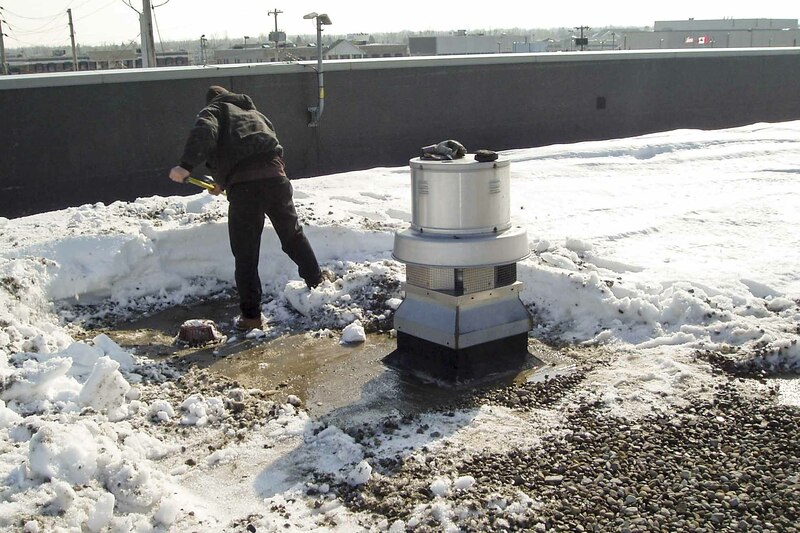 Having snow removal worked performed by expert technicians familiar with all the risks and exposures will not only expedite but also ensure you’re not left with a number of new roofing issues. 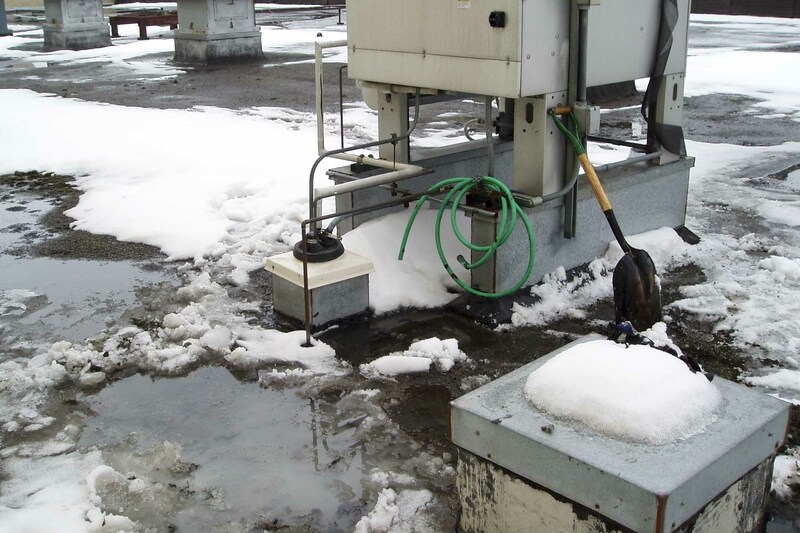 Ask us about our guaranteed 30-year leak-free systems.